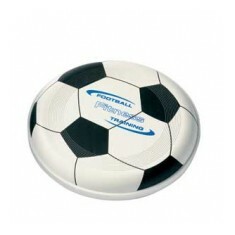 We stock a excellent range of personalised Frisbees, all of which can be branded with your design and company logo. 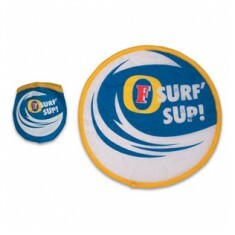 Frisbees are great fun especially on a warm summers day and also provide a large print area to promote your brand. 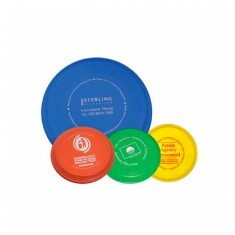 When it comes to getting active at your events, promotional frisbees are a great option to get everyone involved. 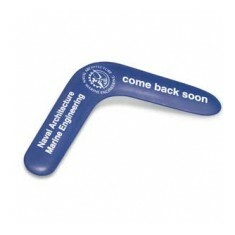 Anyone can easily get involved with the game and they can all be custom printed with your message. 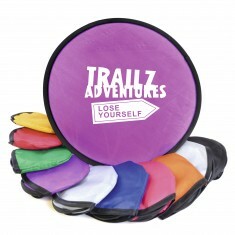 All of our branded frisbees come in a great range of colours and we even have ones that can fold up to save storage space. 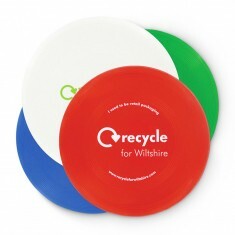 Ideal for any warm summer days, customised frisbees make excellent giveaways or mailouts for students, outdoor events or holiday companies to get your clients up and active. From full size to pocket editions and foldable ones, we stock plenty of different styles here at MoJo. 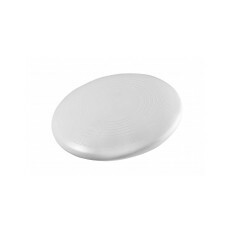 If you’re in need of one that is compact yet effective, our custom printed Mini Turbo Pro Flying Disc is the perfect item. 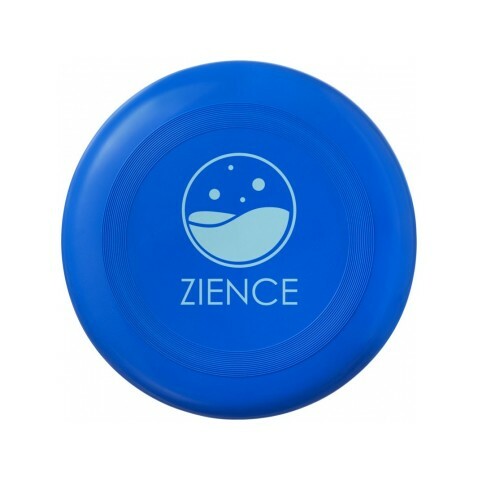 At only 115mm in diameter, these compact frisbees are great for popping into bags or backpacks for a throw around in the park. 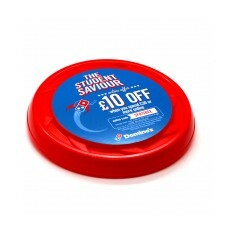 Available in 8 different colours and printed with a full colour sticker, you can make your promotion as colourful as you like. 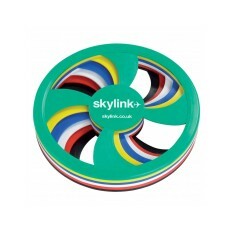 They’re perfect for summer fairs, outdoor events and even student events. 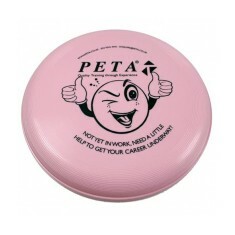 So if you’re ready to have a run around in the park or send your dog in search of the elusive branded frisbee, give our sales team a call and we will be happy to get you on your way. Made from recycled plastic. Lightweight & compact design. UK made. Recycled UK waste retail packaging material. 4 colour choices. Quick lead time. Competition standard. 180g weight. 255mm diameter. Custom printed to the top. 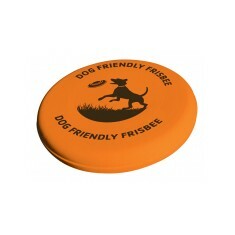 Pet friendly plastic. No sharp edges. Shatterproof. Personalised to the top in spot or full colour.